Welcome to the #BFBodyFit 6-Month Home Workout Program. Over the past 6-months I have been putting together a unique, FREE, home workout program. I am spectacularly excited to share it with you today! Below you will find links to 6-months worth of weekly workout schedules. Each schedule features 5-6 different workouts that you can do anywhere. You need minimal equipment, and can always substitute a body weight variation for any exercise that uses equipment. Equipment that you will see over the course of the next six months includes: Dumbbells, Chair (Bench, Step or anything you can stand on safely), and/or Stability Ball (Fitness ball). Dumbbells should be at a weight that is challenging for you, but you are able to complete all reps with good form. 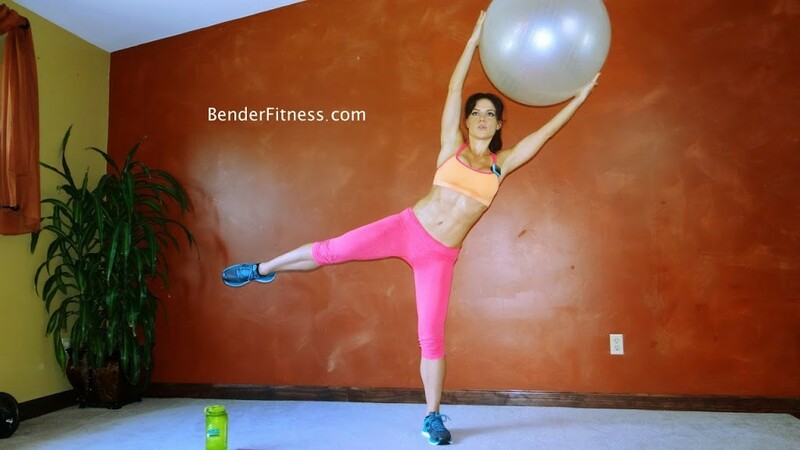 Any workouts with a stability ball will also have a body weight option. Other Equipment may include a chair or sturdy object you can use during your workout. Over the next 6-months, I want you to focus on more than your fitness. I want you to focus on your overall health and wellness. Focus on how your body feels, and how it feels to grow stronger and more endurant. For the next 6-months I want you to become best friends with your body. Learn how to listen to your body, and adjust your workout schedule or rest breaks as needed. 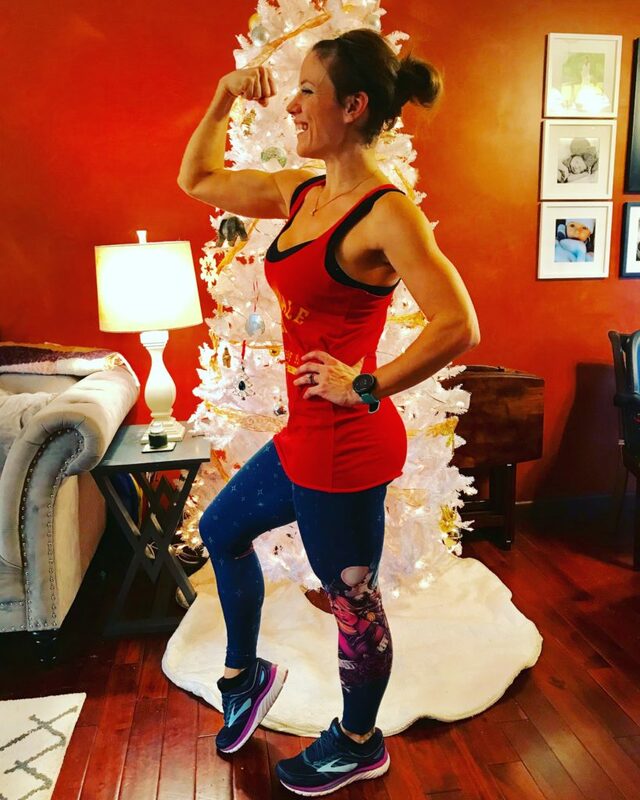 Take time after your workouts to appreciate how much your body is capable of, and how much physical and mental fortitude it takes to show up to your workouts every day (especially on the days when you aren’t feeling very motivated). If you miss a workout, don’t waste your time and energy focusing on it, just pick back up the next day. For the next six months, focus on creating healthy habits that make your body feel great. The #BFBodyFit Challenge isn’t just about physical results. It’s about developing an appreciation for what your mind and body is capable of. I look forward to working out with you for the next six months. I just have to say thank you so much for posting this. I’ve had to take two months off from working out due to health reasons. Haven’t checked your site in a while. This is the perfect workout to get me back in shape for summer! Appreciate all you do! Thank you so much for this! I constantly turn back to your workouts to stay fit without a trainer and without purchasing various workout programs. For the next six months, I will stick with you and I know the results will be amazing. Again, Thank you!! !